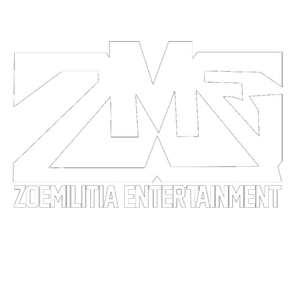 Zoe Militia Entertainment was founded in 2013 by Ben Joseph A.K.A Benzoe. This company is more than just a regular entertainment company it is also the home for the Zoe Militia Independent Record Label. The main objective of the Zoe Militia brand is to provide quality music, literature, and other liberal arts on a global platform. The main genre of the company has been founded out of the roots of R&B/Hip Hop however the company has expanded its reach into a mixed genre market. The vision of Zoe Militia Entertainment is to provide an engaging entertainment experience that conveys significance, educational opportunities, and overall value. The Zoe Militia Brand is destined to be the industry’s newest most influential household brand.